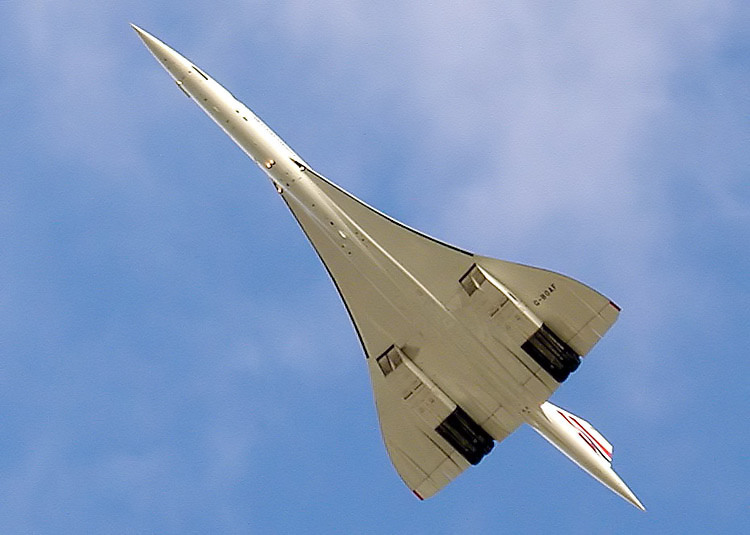 Yesterday as our Air France jet rolled toward its gate at Charles de Gaulle airport, I spotted the ultrasleek form of an ultrasonic Concorde aircraft on display outside the terminal. More than 40 years after its first transatlantic flight, the Concorde still looks plenty modern from a distance. It was a triumph of vision and engineering and perseverance. It also was a commercial flop, with high operating costs driven by soaring prices for aviation fuel that its proponents apparently did not contemplate. I found myself wondering about the Concordes among today’s medical technologies: Which embedded brain hardware, immunotherapies, other molecularly targeted drugs, and prosthetics will hit their design goals but cost too much to be practical? In both aviation and medicine, often the best signposts for evolutionary blind alleys are carefully projected costs/benefits. We can hope those estimates are improving right alongside the technologies. This entry was tagged cost/benefit. Bookmark the permalink.